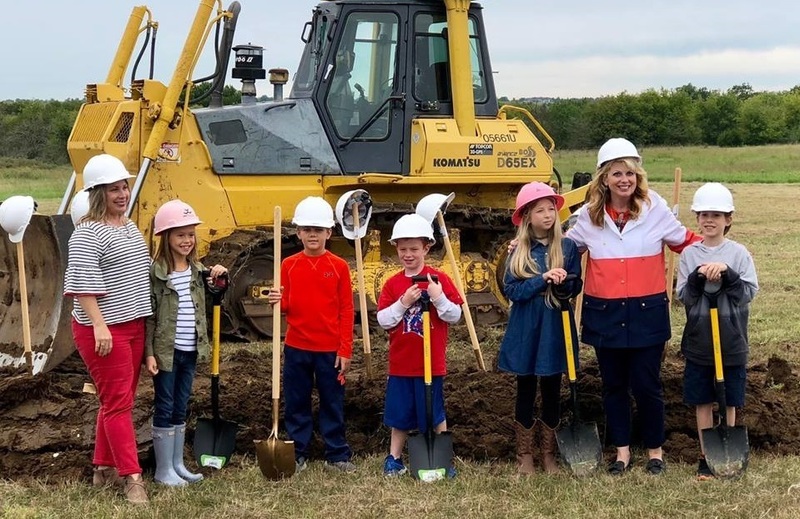 Bixby Public Schools celebrated the groundbreaking for the new Bixby West Elementary and Intermediate Schools on Wednesday, September 26th. 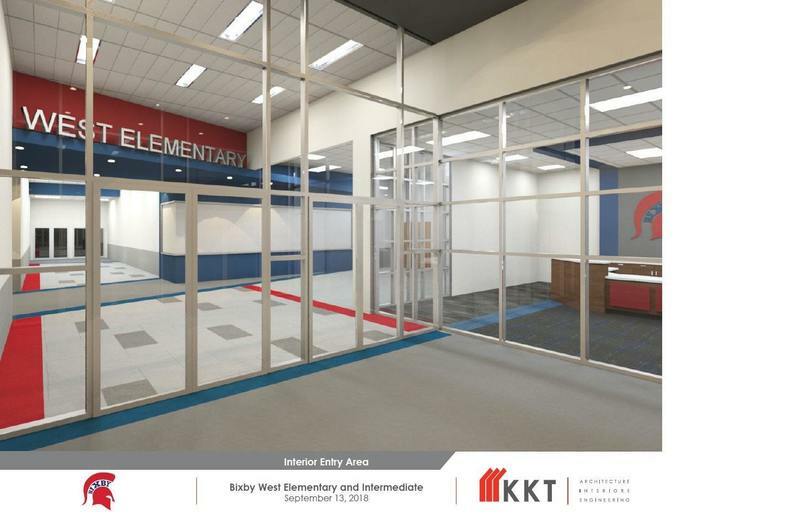 The new campus, which is slated to be open to students in August of 2020, is one of several large projects included in the 2016 bond issue passed overwhelmingly by Bixby voters. The groundbreaking, included representatives from the Bixby school district, Bixby City Hall, the Metro Chamber, the project architect, KKT, and the site construction management firm, CMS Willowbrook. "We are thrilled to begin construction on our newest school campus," said Superintendent Rob Miller. 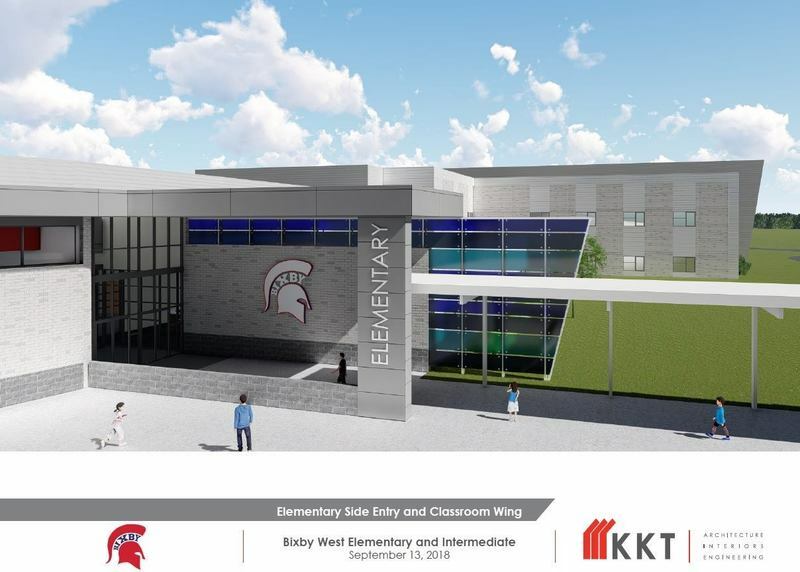 "With the district's tremendous growth, the new school will help relieve overcrowding due to large student populations at the existing Central Elementary and Intermediate campuses." The groundbreaking ceremony was held on the site of the new campus, just north and east of 151st and Harvard Ave.